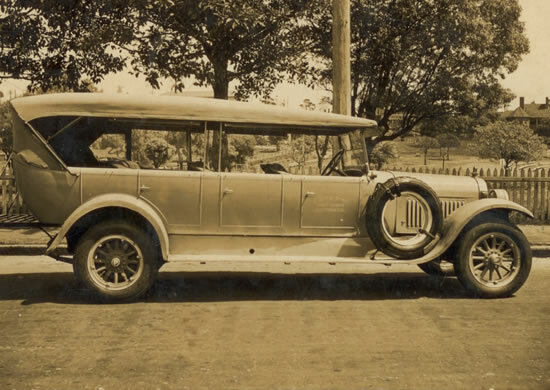 S. Crowther and Sons Pty Ltd started the family business in the Wollongong region in the early 1900’s. 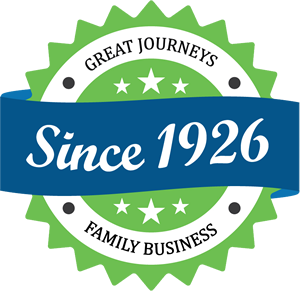 Today we are still in business with the same old fashioned service our customers love. 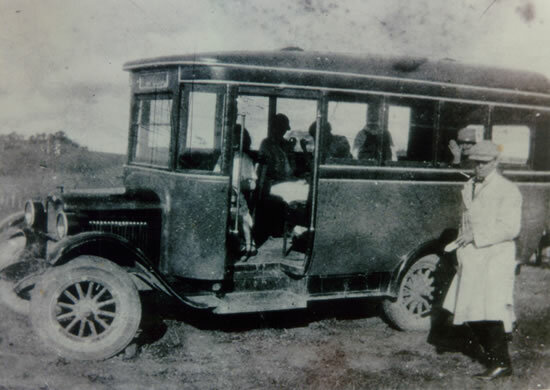 Sydney Crowther commences running a bus between Austinmer and Clifton in the Illawarra region of NSW, carrying predominately school children and coal miners. Sydney Crowther increases the bus fleet, expands the local service and introduces a tourist service to Kingsford Smith Airport to fly with Charles Kingsford Smith. Sydney Crowther operates a bus service between Wollongong and Dapto and provides transport to the Armed Forces during W.W.2. Moving picture theatres become increasingly popular requiring late night transport. 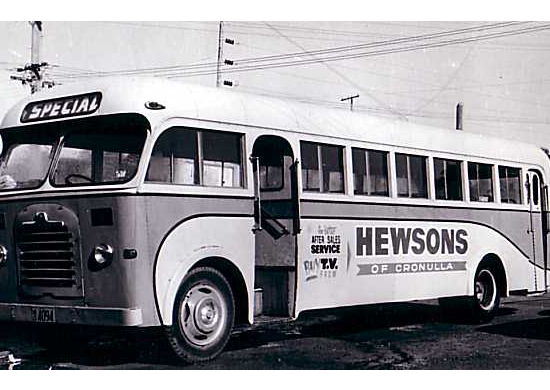 Sydney Crowther buys the Cronulla Bus Company which services the southern beachside suburb of Cronulla and the local picture theatre. Crowthers introduce new services to North Cronulla, Burraneer Point and Caringbah operating 7 days a week due to increased demand. 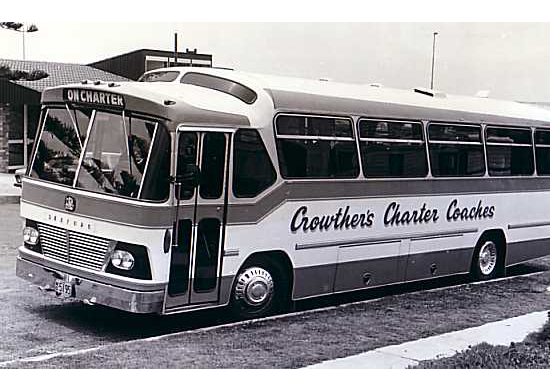 Crowthers expand the local bus services to include Sutherland Hospital and Miranda Fair Shopping centre. They also start operating Tourist Coaches for local groups to the NSW Ski Fields and all over Eastern Australia. The coaches incorporate Jet Air, curtains and tinted windows to keep the saloon area cool. 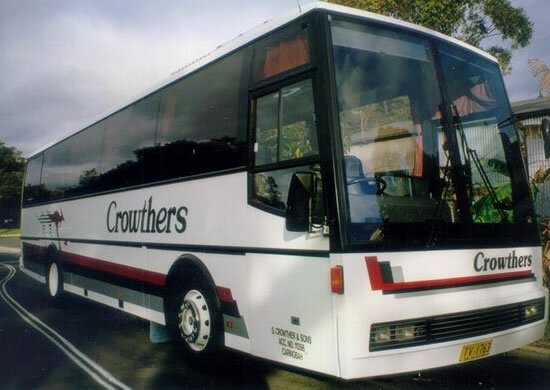 Crowthers Import Tourist Coaches from the UK that have refrigerated air conditioning, panoramic windows and carpet flooring for their Tourist services. They become prominent in the Inbound Tourist market. 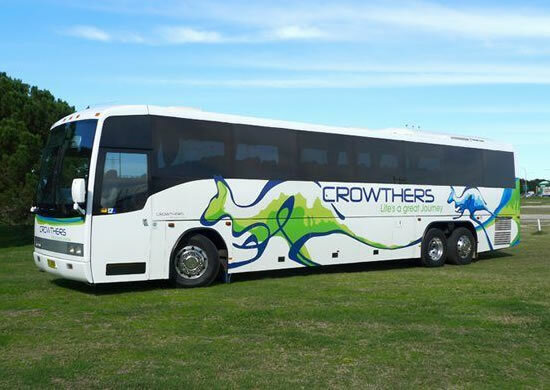 Crowthers Expand their coach fleet introducing automatic transmission, seat belts, fabric seats to service the Inbound Tourism market. 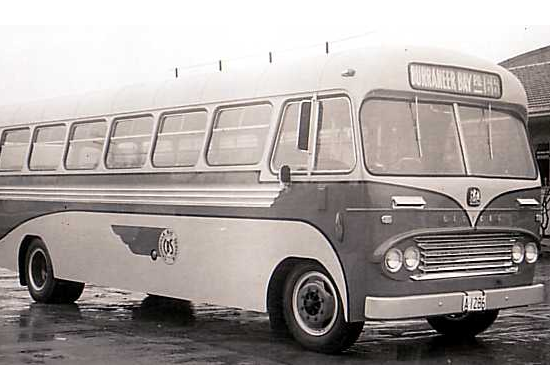 They purchase the Kurnell Bus Company and expand the local bus network. 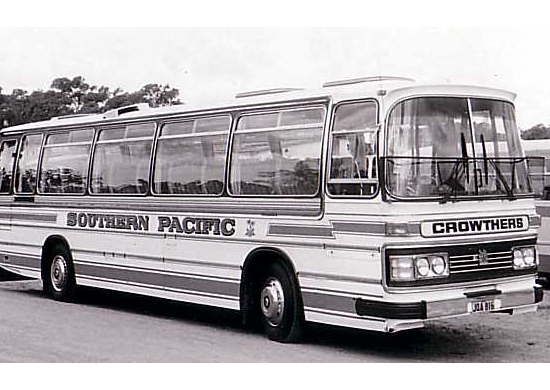 During the Sydney Olympic Games and Para Olympic Games Crowthers manage a fleet of 126 coaches and 230 drivers. 2006 they were a founder of the “One Life One Chance Shuttle Bus” aimed at providing safe transport for youth late at night. 2008 they win the best coach in NSW Award. 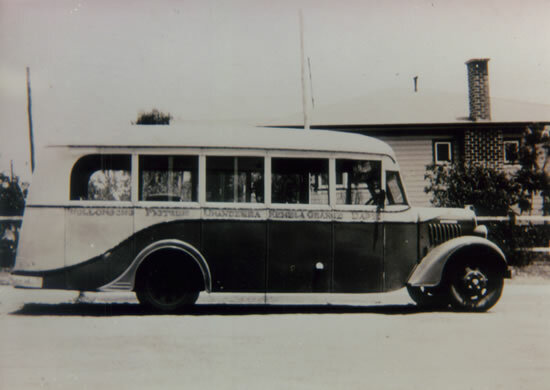 After 60 years servicing the local community they sell their local bus service, commence operating Sydney Day Tours for APT and purchase Unearth Ed, a travel business for schools all over Australia. 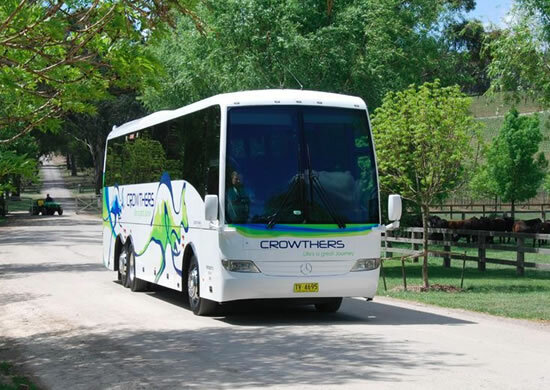 Crowthers commence operating the Sydney to Cairns and return Tourist service on behalf of APT. Operate an all Mercedes Benz Coach Fleet for local Sydney charter and interstate travel. Introduce GPS tracking to all coaches. They transport over 2000 Scouts in 46 coaches to the 2013 Scout Jamboree in QLD.